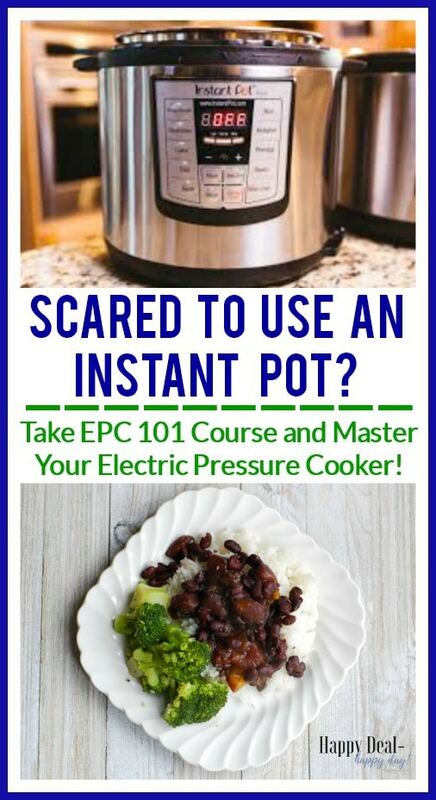 Electric Pressure Cooker 101 - How To Use Your Instant Pot or Electric Pressure Cooker | Happy Deal - Happy Day! 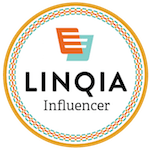 “Some of you may know this info already, but I’m going to go ahead and share with you the inside scoop on how some of us bloggers work with brands. I get e-mails from various PR firms each week telling me about a new product that they’d like me to try, review it, and then tell you all about it as well. More often than not, I delete the e-mails though because either its a product I don’t have any interest in, or doesn’t fit with my blog messaging, or is just not something I would not choose to endorse. That’s one thing I love about hearing from bloggers about products – I know how many companies they are solicited from and know that if they are taking the time to tell you about something, then it has to be good! Companies realize the value in this authenticity as well and know that our voice really does matter because we are (for the most part) a very honest group of individuals. We all own our own businesses, and have our readers best interest in mind as well. I will still keep it quiet as to what company it was I worked with, but I will tell you in this post that the appliance I was referring to was an electric pressure cooker. Even though I was not comfortable in telling my readers about the brand or how to use it, I still wanted to personally figure out how to use a pressure cooker (since the instruction manual that was sent to me was of NO HELP!) and I decided to take Erin Chase’s EPC 101 course. Boy was that a life saver!! Now I am way more confident and feel like I can actually use a pressure cooker in my kitchen and have found some really great recipes that my family loves. Even though I do not own an Instant Pot brand electric pressure cooker, I’m going to go ahead and just recommend that brand. Erin’s course explains step by step how to use it. 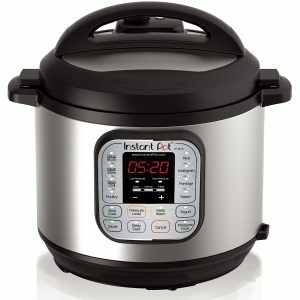 While all electric pressure cookers are similar, there are some minor differences that could be annoying and I may as well just say to go ahead and add the Instant Pot electric pressure cooker brand to your Christmas list. 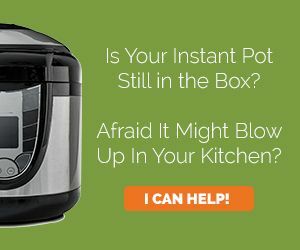 You can get your Instant Pot right on Amazon. Last year there were some pretty sweet Black Friday deals, so maybe you’ll want to wait until then before you order yours. 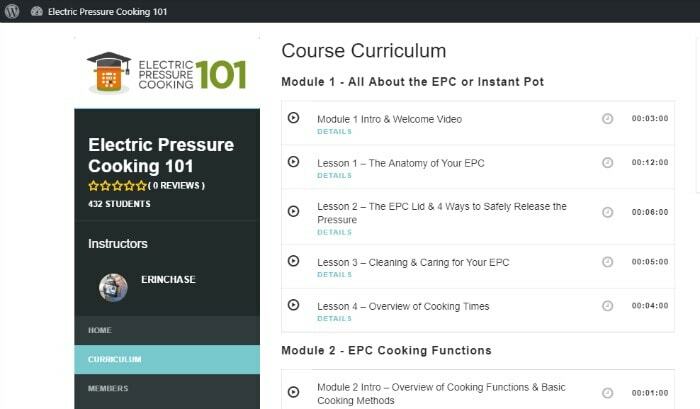 EPC101 will help you to gain confidence to pressure cook anything! Discover what ingredients and meals to make first, how all of the buttons and settings work, cleaning, tips, and step by step recipe videos so you know exactly how to use it! Once you purchase the course, you’ll get an e-mail with your login user name and password and you can go ahead and watch the videos in the course at your own pace. Here is the main page for the curriculum for the course. There are 5 modules, with 2 of those modules being tutorials of specific recipes. As you can see, the lessons are short – usually less than 10 minute long videos. You can watch it at your own pace, or skip some lessons and jump to exactly what you are looking for. Cleaning tips and how to avoid getting food caked around the cooker base. The “magic” of the rice button and why my cooker wouldn’t pressurize the first time I tried to cook rice. Actual total time needed to prepare food in a pressure cooker. 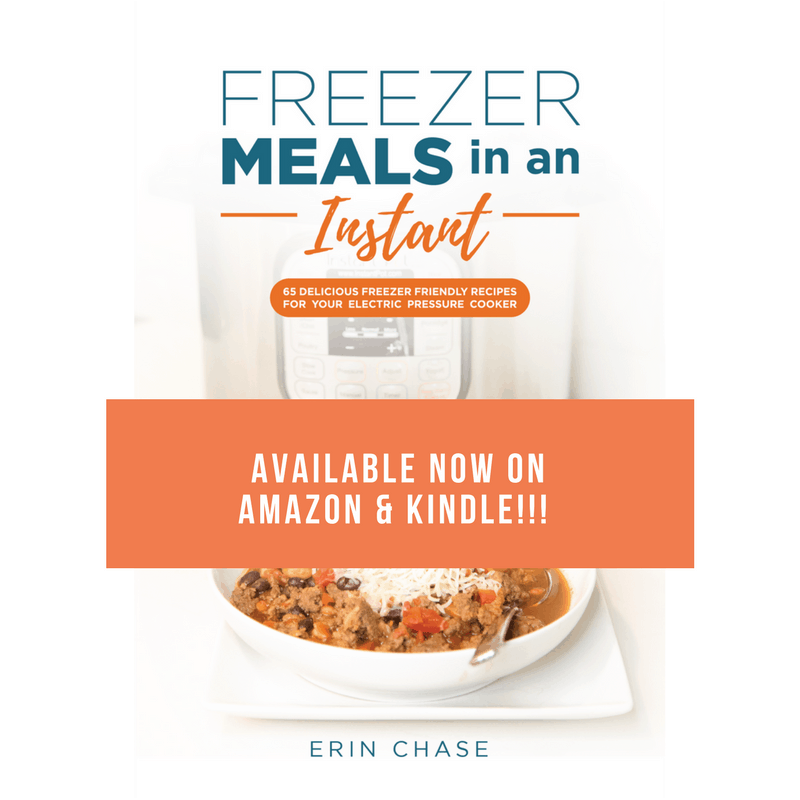 Freezer-meal fanatic, Erin Chase of MyFreezEasy, brings you a collection of delicious recipes that go straight from the freezer to the electric pressure cooker (Instant Pot.) 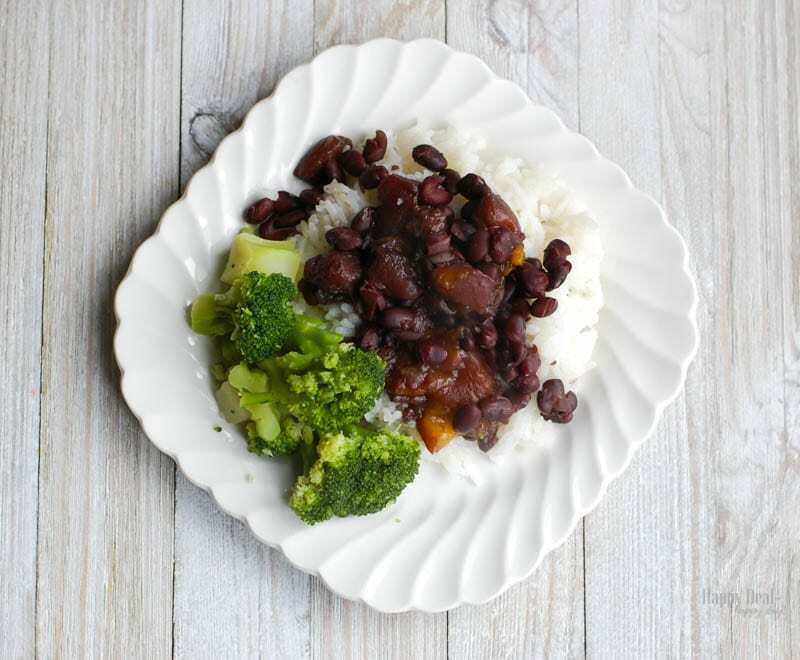 She’s unlocked the secret to the fastest possible meal at home by combining the convenience of freezer meals with the speed of the electric pressure cooker – it’s a magical combination that will change they way you operate in the kitchen. In the 4th module, Erin walks you through how to make Cuban Black Beans with Mango. That was the first recipe I tried after taking her course and it turned out amazing!! 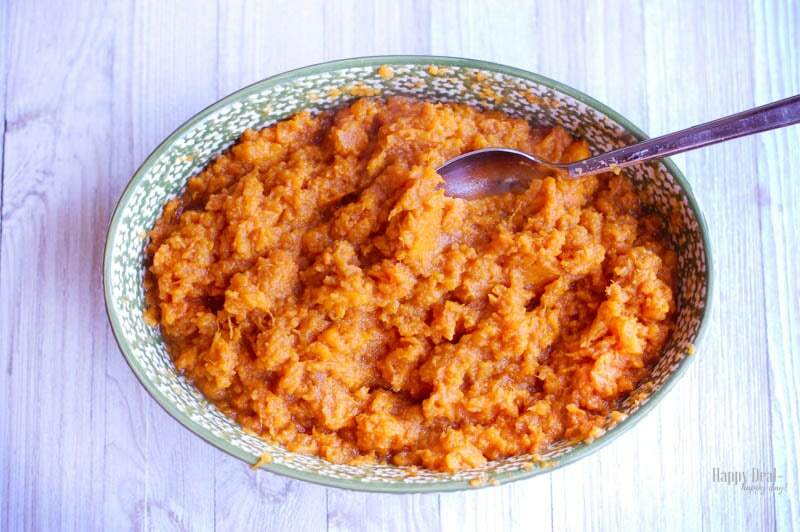 I also learned how to make sweet potatoes in the electric pressure cooker and they came out perfect! I am for sure using this recipe for our Thanksgiving feast this year!! Ready to jump on board and learn how to use the coolest new appliance in your kitchen? Click below to sign up for just $12! I also need to tell you about these amazing Instant Pot cookbooks I recently got that have been an awesome resource! I personally LOVE Indian food and I’ve tried my hardest to make authentic dishes, but I’m always afraid I’m not getting the spices just right. 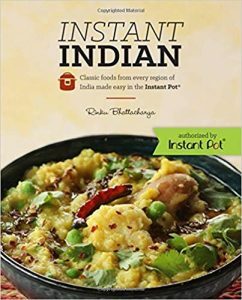 This Instant Indian: Classic Foods from Every Region of India Made Easy in the Instant Pot has so many amazing recipes that cook ultra fast in the Instant Pot! We had a lentils and tomatoes dish over rice last night and it turned out amazing! 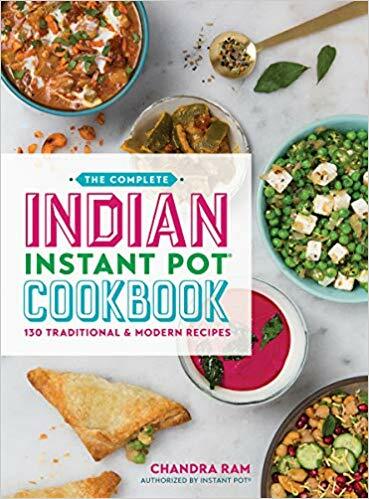 I also need to tell you about The Complete Indian Instant Pot Cookbook that has amazing photography! There are lassi and chutney recipes that I’m so excited to try! You can even make chocolate chai pudding using your instant pot! No more cooking for hours on the stove top or crock pot with these recipe books! ← Amazon: Women’s Packable Ultra Light Weight Short Down Jacket for $32 – Normally $43! I bought an instant pot through a good Target sale (and with a gift card) right around Prime Day and I’ve been slowly trying new things. It’s hard to “wing it” with one, though it sounds like this course would help, but I’m content to just find good, tested recipes via Pinterest and FB groups so I don’t risk spending a lot on ingredients only to have a hungry family if something doesn’t work right. I have a few recipes that have gone over well, but my favorite use thus far is spaghetti squash! I can have it cooked in about 20 minutes max! Maybe 10 minutes to come to pressure, about 7 minutes to cook, and immediate pressure release. So simple! Sounds like I need to try Spaghetti squash next – thanks Amy!